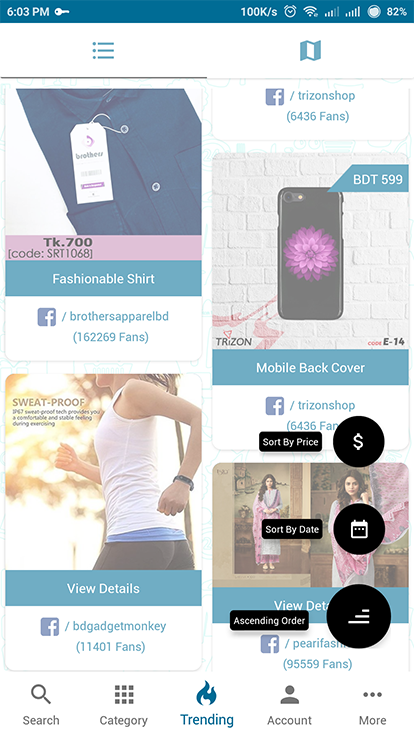 From Millions of Bangladeshi Online Shops. More than 30k+ products are waiting for you. Also 50+ products are adding every day! 2500+ online shops are waiting to serve you with their products. Get current market price for the products. No more confusion about market price. 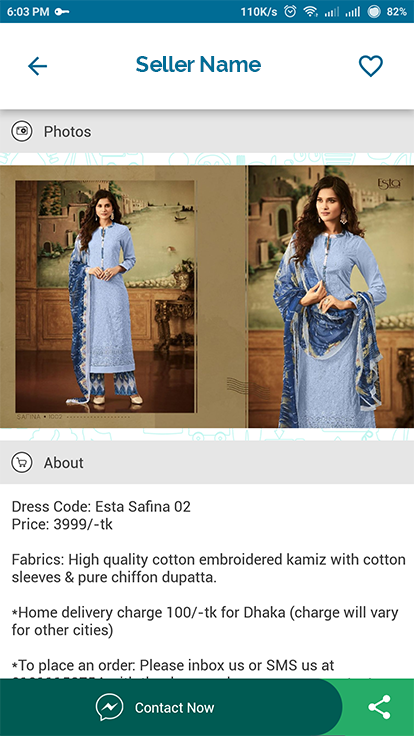 Compare products and price from among thousands of shops. Get best deals and offers from various shops and restaurants. We will not let you miss any. Smooth and most satisfying shopping experience ever. More than 30000+ products and counting . Grab your desired one. Dam Koto - দাম কত is an alternative sales channel for small and medium business owners. Besides other regular business channels, "Dam Koto - দাম কত" will bring more potential customer traffic to your business. Apparently which might end up in a successful sale. Moreover, your products will be compared to other similar products from various Facebook commerce pages/online shops and that will provide you a competitive edge over your competitors. 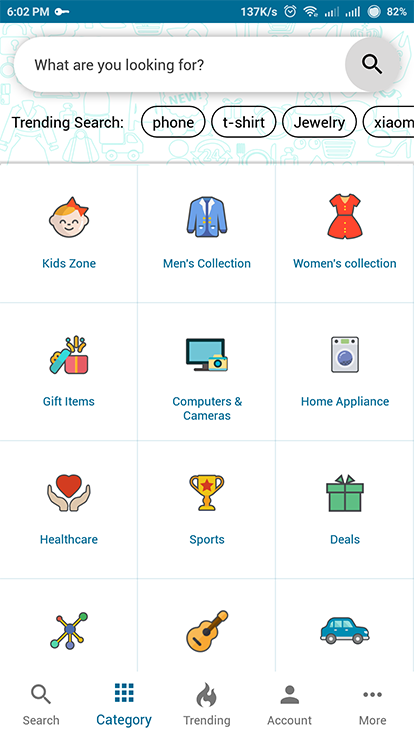 "Dam Koto - দাম কত" brings a new dimension in online business! Get more potential customer traffic coming to your shop/page. Get more exposure,Get more business. Stand out from the crowd. YES, it is. All the features and services you're getting for free. Literally forever. Download "Dam Koto - দাম কত" Now! WHAT IS "Dam Koto - দাম কত"? Ans. "Dam Koto - দাম কত" is a Facebook Commerce Maestro that knows your need! It is a bridge between popular facebook pages and end customers. 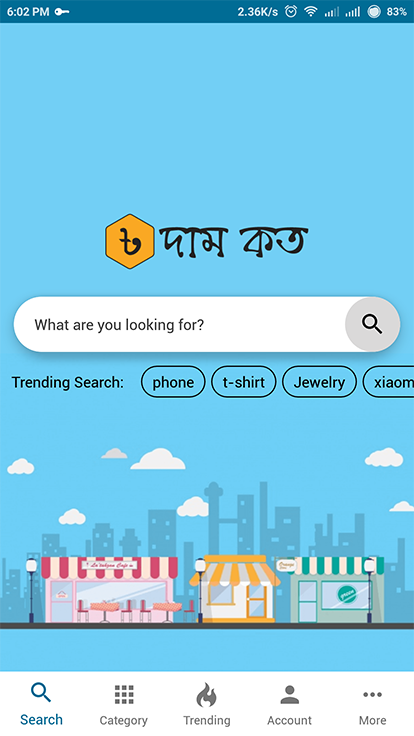 Dam Koto - দাম কত comes in two separate platforms: Web & Android. HOW "Dam Koto - দাম কত" WORKS? Ans. 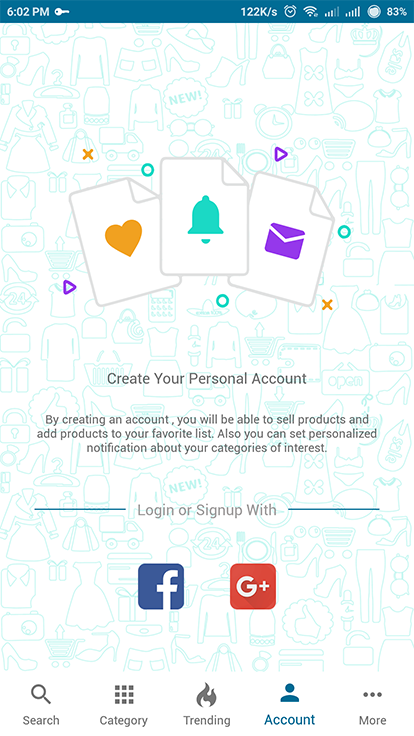 "Dam Koto - দাম কত" generates products from various popular Facebook pages / online shops and illustrates it in a single platform. Dam Koto - দাম কত links the potential customer to the product owners..
HOW TO ORDER PRODUCT USING "Dam Koto - দাম কত"? Ans. You can order your desired product through clicking Contact Now button. It will take you to a conversation with respective seller via facebook messenger/website or prefered contact system of respective shops. Please NOTE that,"Dam Koto - দাম কত" is neither responsible for the product price & quality nor for any product delivery term. Moreover, "Dam Koto - দাম কত" will not be responsible for any type of damage during product delivery or any mismatch or inconsistency in products. WHAT ARE THE CUSTOMER'S BENEFIT OF USING "Dam Koto - দাম কত"? Ans. Buyers and sellers of niche products can find it difficult to locate each other in the physical world. Among the numerous Facebook commerce pages, for customers it's often hard to find the right product by ensuring customizable requirement. That is why "Dam Koto - দাম কত" is here to mitigate those obstacles and let you to find your desired product just by a tap of your fingertips.